Event begins at 2:00PM. Great racing, great food, great music to help a RACING FAMILY that needs our help. 100% of PROCEEDS GO TO THE SEARLES FAMILY. Drop location at Sugar Hill Speedway in the Snack Bar Deck. Deliveries will be made each Monday to the Searles Family. QUILT RAFFLE: The Kenyon Family is doing a Racing Quilt Raffle for the Searles Family. They have already raised over $700. See them on Sundays to purchase your raffle tickets. The drawing will be on September 20th. At the 2008 Championship banquet on November 15th at the Grappone Center in Concord, six special awards will be presented along with all of the yearend hardware the racers will receive for their accomplishments on the track. These awards are determined by the racers and the fans. 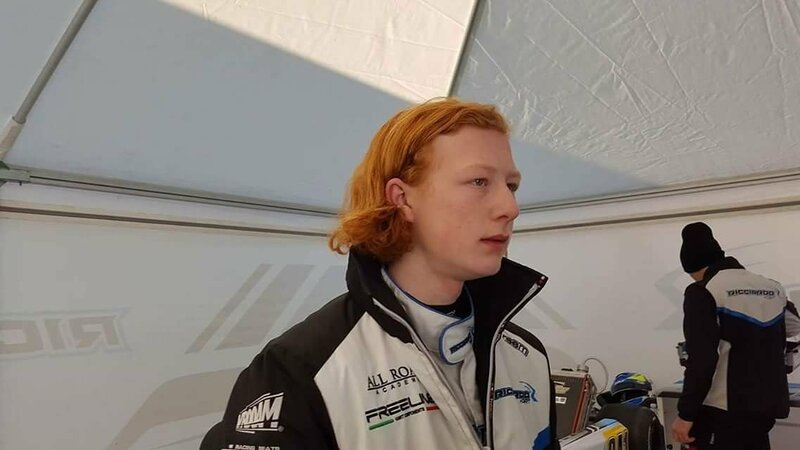 The awards include 'Family of the Year', 'Most Improved Driver', 'Sportsman of the Year', 'Hard Luck Award', 'Best Appearing Kart', and 'Rookie of the Year'. Ballots are available at Sugar Hill Speedway on Sunday or available online. Doucette will lease the 49,000-square-foot space from Brixmore Property Group, which owns the back portion of Seacoast Shopping Center at 270 Lafayette Road (Route 1). This is Doucette's second attempt to site his indoor go-kart race course in Seabrook. 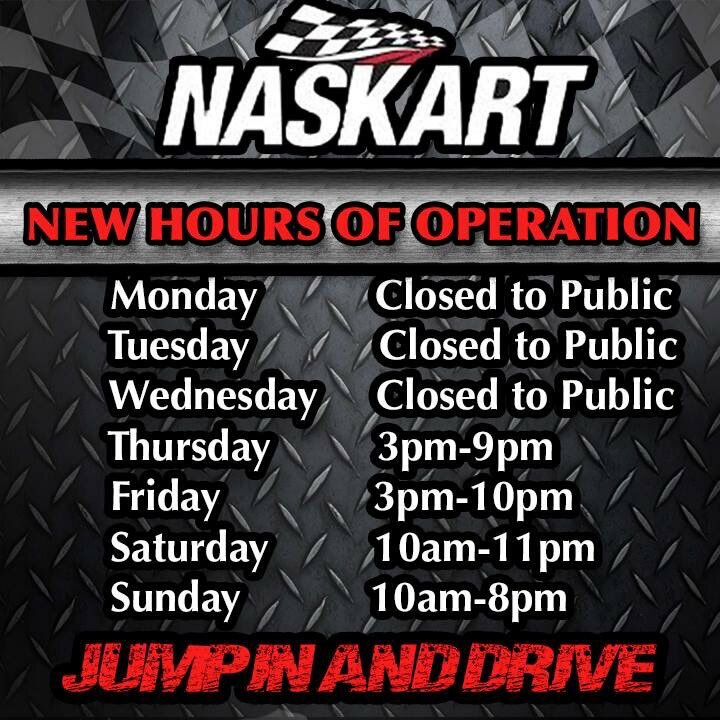 So when I took the assignment to write about the Naskart Indoor Kart Racing & Trampoline Park � a $10 million, 110,000 square-foot family-funderland that opened Jan. 1 just 14 miles from Mohegan Sun casino � I was hoping to avoid having to drive. United Airlines is owed an apology from all the haters yesterday who had the story wrong. I love the dress code policy for family fares.